Thanks to John Jantsch of Duct Tape Marketing for the pointer. 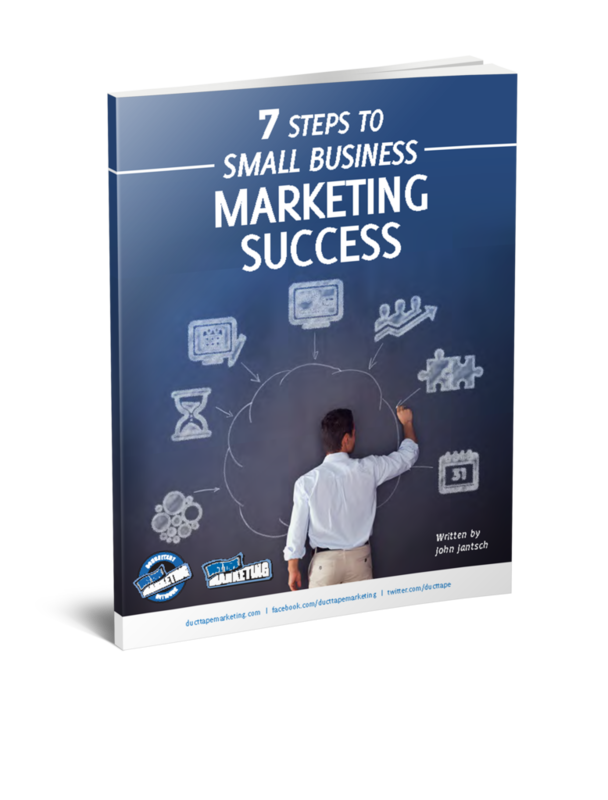 And grab a copy of John’s excellent new book about small business marketing. Highly recommended.